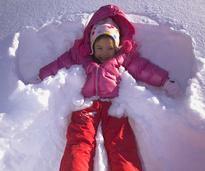 Adirondack Winter Guide: Fun Events, Outdoor Activities & More! 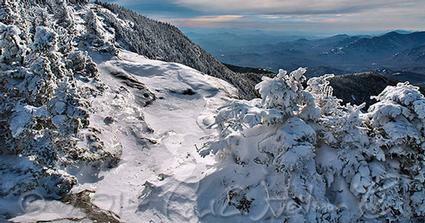 There is no sight quite like the majestic Adirondack Mountains cloaked in a white blanket of shimmering snow. Winter in the Northeast is one of the most breathtaking seasons of the year, and it is also one of the best times to be outdoors. 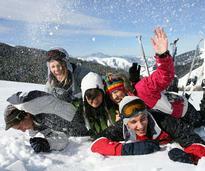 Abundant snowfall and various activities make each winter season an event to remember. Below, you'll find details on top winter festivals and events, outdoor recreational fun, things to do, and much more in our Adirondack Winter Guide. 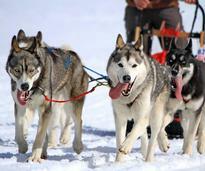 Check out the many fun events take place each winter in the Adirondacks and mark your calendar! 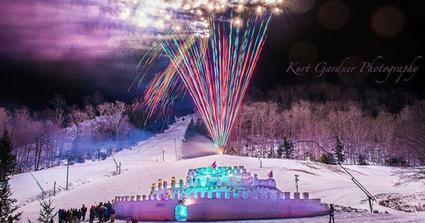 There are dozens of winter carnivals and festivals that take place each year in the Adirondacks. 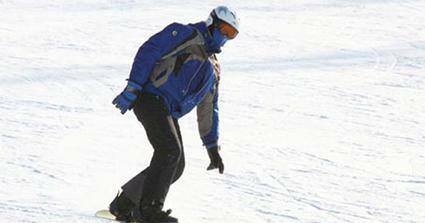 Zip down the snowy slopes of majestic Adirondack mountains this winter. 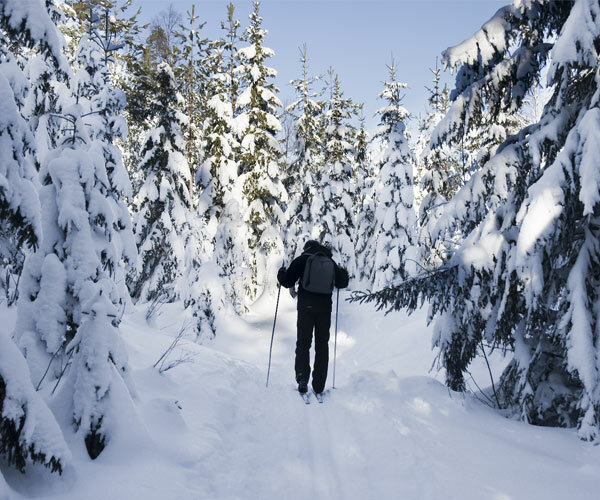 Go on a cross-country skiing adventure and trek through the Adirondack wilderness. 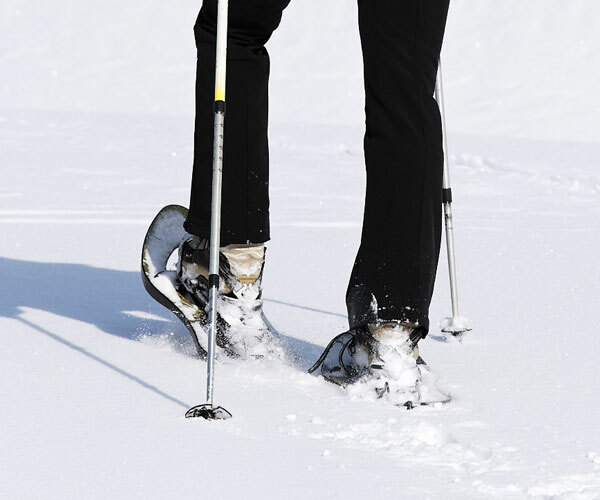 Snowshoeing is relatively easy to pick up, and it's possible to snowshoe virtually anywhere. 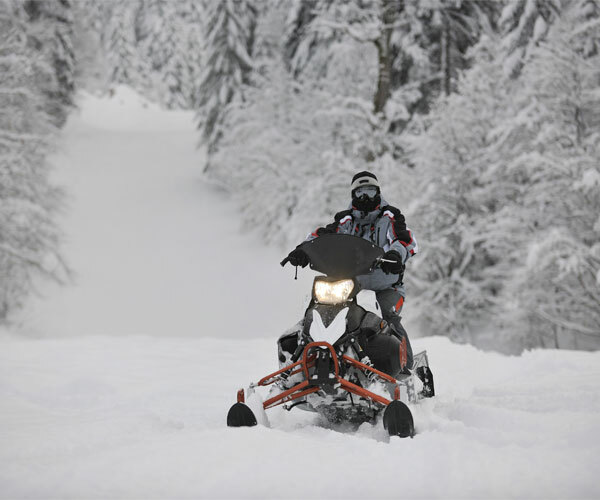 Discover hundreds of miles of snowmobile trails throughout the Adirondacks. 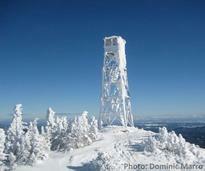 Ready to go hiking this winter in the Adirondacks? Make sure you know what to wear and bring to stay safe. 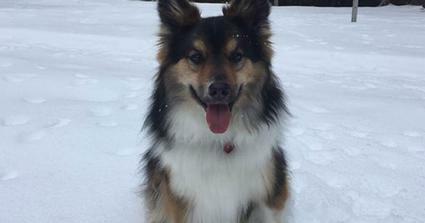 Before you take your furry friend on a hike this winter, make sure you know these helpful safety tips. 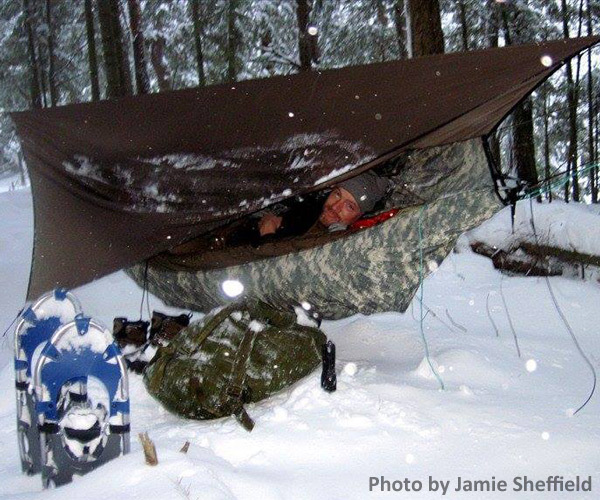 If you don't mind the snow or cold weather, then camping can be a year-round outdoor activity. 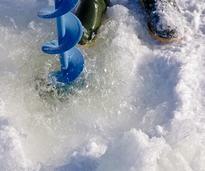 Want to go ice fishing this winter? 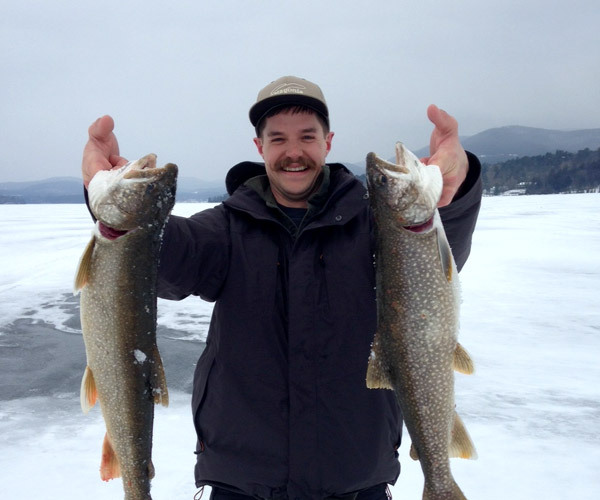 Get the basics on ice fishing in the Adirondacks. 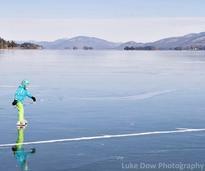 Lace up your skates and enjoy the winter season by ice skating in the Adirondacks. 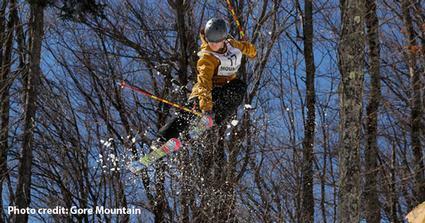 Looking to get vertical this winter? 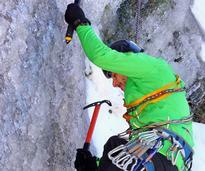 Read some safety tips, and then find a place to take on the challenge of ice climbing. 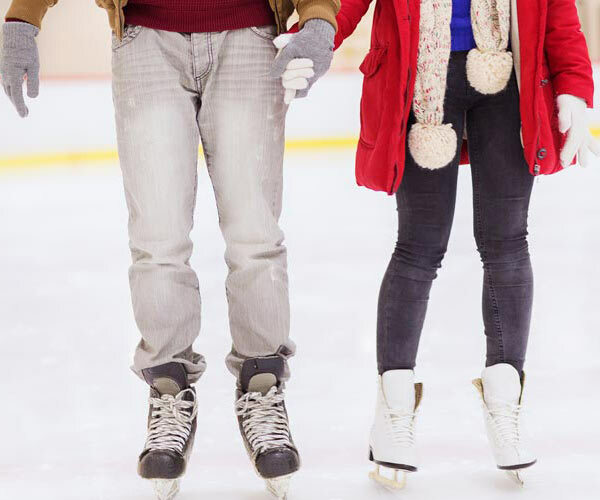 Stay safe on the ice this winter by following these essential tips. 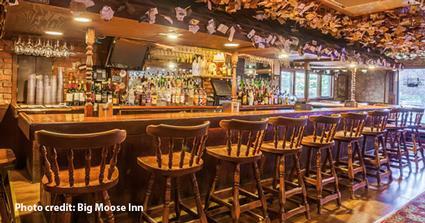 Stay warm this winter and check out one of these 11 cozy bars in and around the Adirondacks. There's no better place to warm up than by the fire! 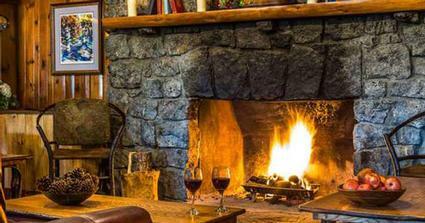 Find winter lodging with fireplaces. 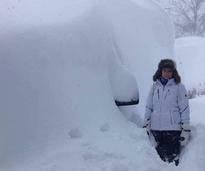 Wondering how a recent storm has impacted schools in the ADKs? Check out the school closings and delays. 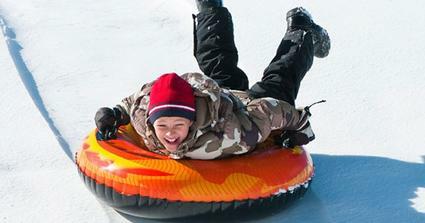 From cold temperatures to thin ice, you want your kids to be safe this season. Protect yourself from frostbite and hypothermia this winter by learning the signs of both. 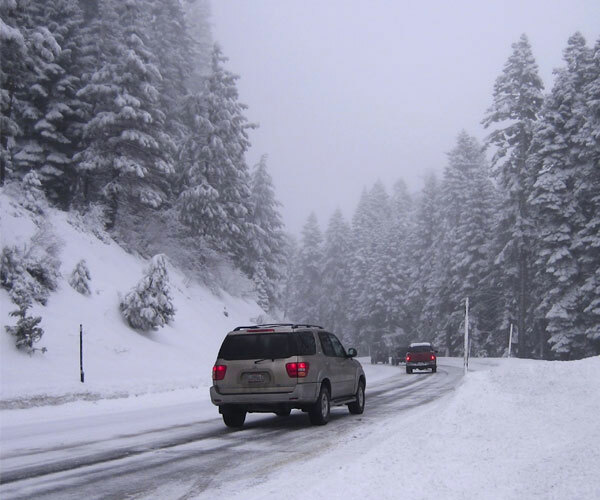 Driving in winter conditions can be challenging, so get your vehicle ready for the snow, ice, and cold. 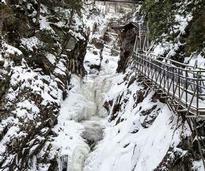 Think you've seen everything the Adirondacks has to offer in winter? You might be mistaken! 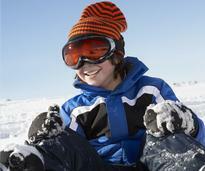 From fun sleigh rides to snow tubing, snowshoeing, and more, discover even more winter fun. Stay warm this winter! Follow our infographic for tips. Here are six things you should know about this snowy season in the beautiful Adirondack Park. The Adirondack Park is the perfect setting for a romantic winter escape with your sweetheart! 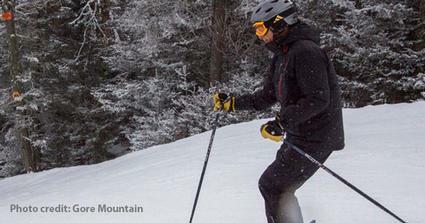 You haven't enjoyed an Adirondack winter until you've done these five fun things. 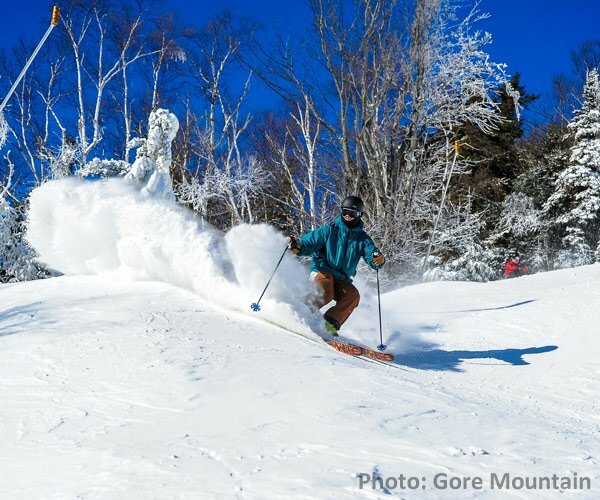 Check out seven reasons why you should look to the Adirondacks for the perfect ski vacation. 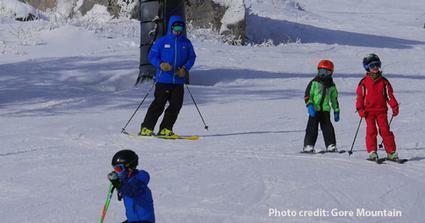 Learn how skiing helps kids become active and healthy adults. Taking pictures during the winter can be tricky. We've got tips to help you capture those perfect moments! 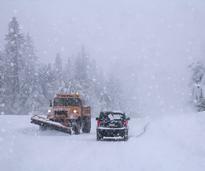 The Adirondack region experiences snowfall like you wouldn't believe! 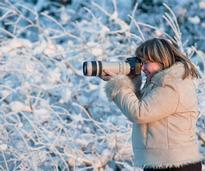 Take a look at these gorgeous winter photographs provided by our Facebook fans! Not so keen on being outside during winter? Here's how to survive the cold weather events. 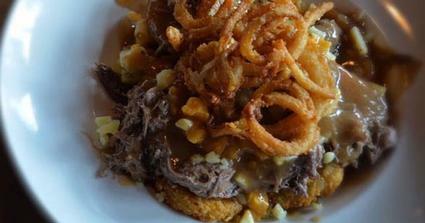 Top chefs from the Capital Region and around the Adirondacks share their favorite game day snacks. 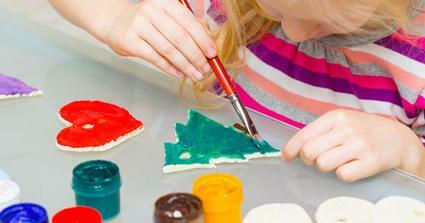 Keep the kiddos occupied this winter with these fun winter crafts.